Certifications-Before putting an FBO on your flight plan, look at what certifications it has received and what type of training its employees complete. These training courses could include Avfuel’s Rampside Training Course, Avfuel’s FAA Approved Part 139 Seminar, NATA Safety First training, or the FBO’s own training program. 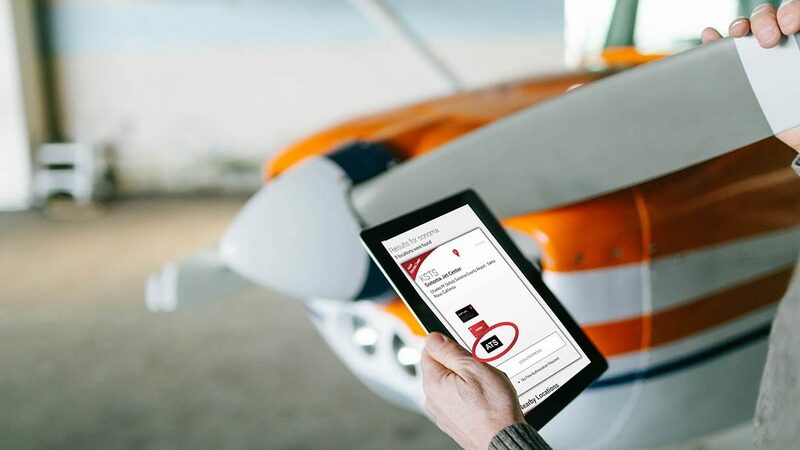 Ask to see staff’s fuel quality training certificates to ensure those handling your aircraft are qualified. Ask to see the FBO’s inspection forms and fuel quality test records. Does the FBO have a routine schedule for checking fuel quality? Were checks recently completed and up to industry standards? Staff should be running tests on a daily basis and keeping accurate, detailed logs of these processes. Ensure trucks are clearly marked as containing either Jet A or Avgas. This helps safeguard against cross-contamination and reassures you the correct fuel is going into your aircraft. Look around you to notice what is stored inside and out of the facility. For instance, FSII should always be stored inside. Look for spills on the ramp—spills are a sign of negligence when fueling. Trucks should remain 10 feet away from aircraft engines and tires should be properly chocked. These are just a few of the comprehensive items pilots should consider when fueling—though simple enough, it’s all too easy to choose an FBO based on price, land the aircraft, let line personnel do their business and take off. However, when dealing with expensive machinery and, more importantly, the safety of others, it pays to be proactive and pay attention. It takes only a little more effort, but helps avoid a costly mistake. *Are you part of an operation that buys full loads from Avfuel Corporation? Call us at 734-663-6466 to gain access to Avfuel’s Rampside Training videos for an inside look at how Avfuel-branded FBOs can choose to train their employees—new and recurrent—on the proper handling of fuel.